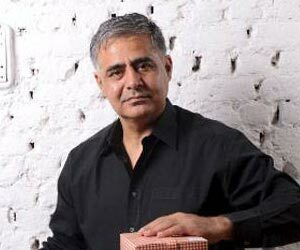 Rajesh Sawhney, is a serial entrepreneur and co-founder of InnerChef, India's fastest growing food tech platform. He is also the founder of GSF, India’s leading multi-city Tech-Startup Accelerator for tech startups in India. Rajesh has made 50 angel investments as an active and engaged angel investor. He also serves on multiple boards and advises Trident Capital, a prominent venture firm based in Palo Alto, California. Rajesh is an alumnus of the Harvard Business School (AMP), and has a fellowship from the London School of Economics.